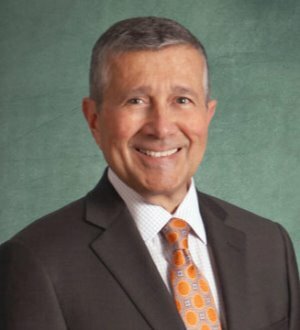 Robert D. Mannor focuses his practice on elder law, estate planning, veterans’ benefits, and holistic life care planning. 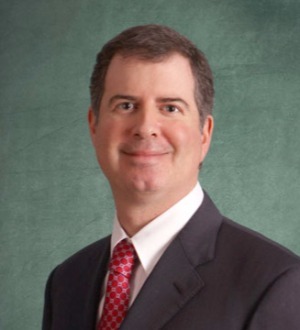 He is nationally board certified as an elder law attorney by the National Elder Law Foundation. Mr. Mannor is the immediate past president of... Read More. 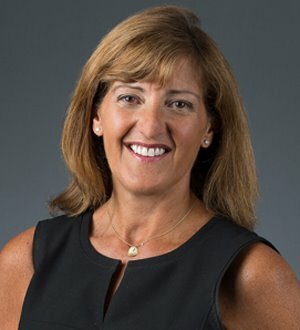 Roberta Granadier’s practice focuses on employee benefits and executive compensation. 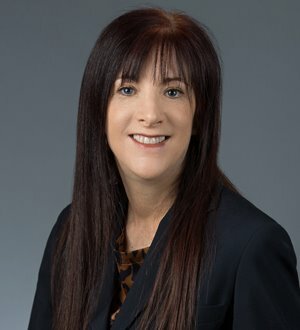 She works with private, public and governmental employers on their... Read More. 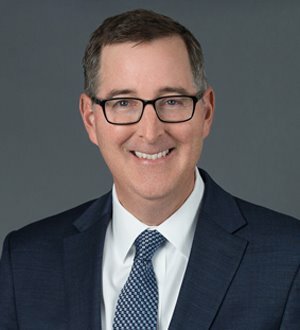 Kevin Bernys serves as outside general counsel to small and medium size businesses advising on corporate governance, terms & conditions, contracts, employment, compensation and risk management matters, and litigation strategies. He has... Read More. Stephen Dawson’s primary areas of practice focus include Commercial Real Estate Lending and Leasing, Real Estate Development, and Real Estate Loan Workouts and Foreclosures. He has a depth of experience representing... Read More. Public Finance Law, Banking and Finance Law (Banking & Finance), Banking and Finance Law (Business), Letters of Credit, Loan Documentation, Commercial Finance... See More. 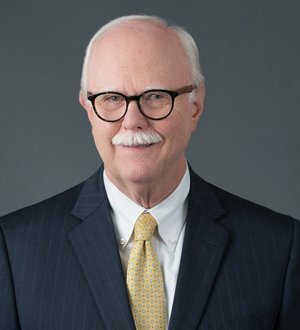 Craig Hammond focuses his practice in the areas of public finance, banking and economic development law, with more than 25 years of experience... Read More. 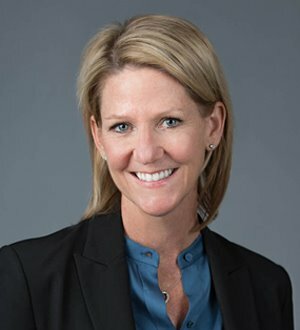 Elizabeth Luckenbach focuses her practice on probate litigation, special needs planning and elder law. 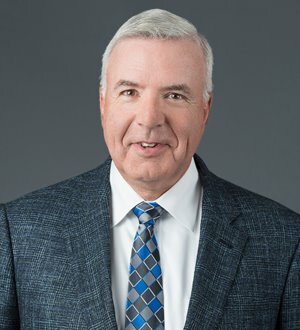 Robert Peterson represents a variety of clients in connection with real estate activities in Michigan and other states. Specific areas of focus... Read More. 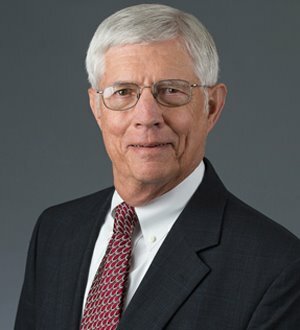 Mr. Spilkin serves as primary real estate counsel for large corporate clients, particularly those in the automotive industry, in matters involving the purchase... Read More. 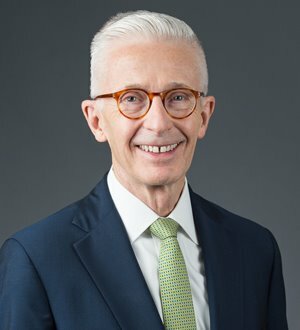 Mr. Tallerico represents clients in complex commercial litigation and arbitration, nationally and internationally, particularly matters involving the auto... Read More. 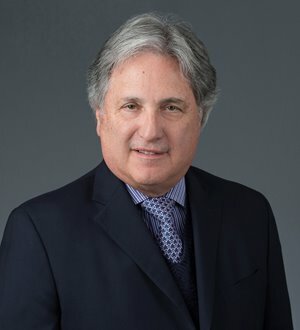 Laurence Winokur concentrates his practice on real estate development, real estate finance and mortgage lending, leasing, and municipal entitlement processes. He has represented developers in the acquisition, development, and leasing of... Read More.